The dwindling relationship between Mark Zuckerberg and Instagram’s co-founders is no new news. 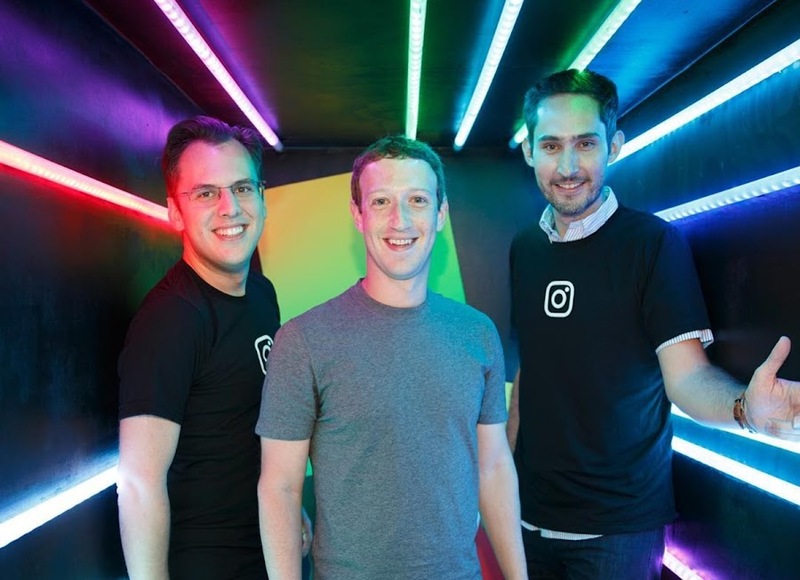 In fact, because of the tension between the entrepreneurs, Kevin Systrom and Mike Krieger left Instagram – the social media company they had built from scratch. The online magazine Wired recently interviewed 65 current and former employees of Facebook who admitted to the rising tension between Zuckerberg and Instagram’s founders. The survey also took insight from the participants regarding the scandalous 2018 faced by Facebook. In fact, a Wired source reveals that it got so bad that at one point Systrom commented aloud that Zuckerberg is treating him the same way U.S. President Donald Trump treated former Attorney General Jeff Sessions that led him to step down from his position. Facebook employees indicated that Instagram’s growth compared to the former’s declining user growth was the prime reason for the friction. Additionally, Zuckerberg tried to keep Systrom in ‘check’ by ordering that no executives were allowed to have a magazine profile without approval by him or COO Sheryl Sandberg, following favorable press coverage of the former Instagram CEO. Sources close to Instagram founders Systrom and Krieger disclosed to Wired that the duo was worried about Zuckerberg’s dislike for them that became obvious at the time of Cambridge Analytica Scandal in March 2018.